Let’s face it, who doesn’t like fast food when you’re tired and hungry, in need of a pick-me-up, or just plain rushed? There are some classics that are just so hard to walk past, and we all have our weaknesses. Burgers, cheesecakes, buns, popcorn, and pizza; sometimes you just have to give in! Maybe you’re out seeing a movie or have spent the day shopping ‘til you’ve dropped. Some days, it’s all you’ve got time to grab for lunch. You may even be at home when the cravings strike. At Consumer Capital Partners, CEO Rick Schaden believes that fast food can be healthier and fun, yet still fast. As an investor in consumer-focused businesses, he has years of experience in picking food outlets that do both fast and healthy. Take Smashburger, for example, the artisan burger restaurant Rick helped to establish in 2007. They feature an ever-popular menu choice, and pack it full of fresh, organic ingredients that ooze quality and innovation. Their attention to quality gets them noticed and made them the second fastest growing restaurant chain in 2013. At Quiznos, another fast food business partly financed by CCP, the emphasis is firmly on fantastic taste with convenience. 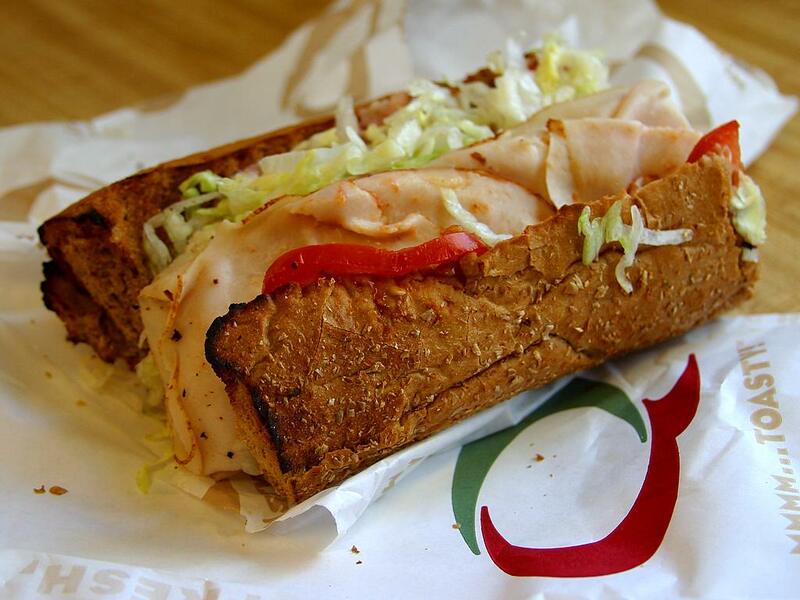 Renowned for its great range of subs stuffed with layers of tempting meat and salad fillings, Quiznos has an eye on popularity and health. Their under 500-calorie menu gives you all the satisfaction with less of the guilt, a win-win every time. These days, you could also rustle up something fast and tasty, and probably even healthier, at home. For die-hard fast food addicts, you can recreate your favorite burger or pizza fix, invite your friends and enjoy a great sociable time with the same relaxed dining experience as eating out. Once you’ve got the homemade fast food vision though, you can go one better and turn the classics into something a whole lot fresher, more wholesome yet still tantalizingly tasty. Make them skinnier with grilled chicken instead of beef, go for lower carb with a wrap, and cut your sodium and fat in a stroke with homemade dressings and experiment with innovative combinations that turn fast into gourmet. Now you have the best of both worlds. Fast food is set to retain all of its appeal, and now there are ways to make it a healthier, more satisfying choice by insisting on better ingredients or even creating the recipes yourself at home.